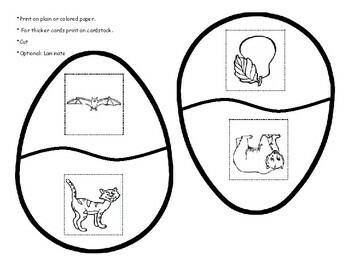 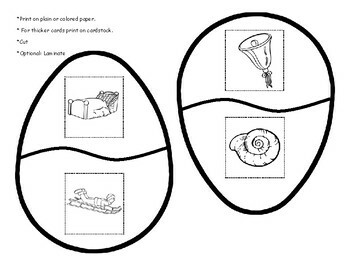 This activity focuses on rhyming. 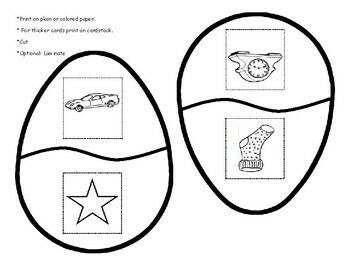 Each egg has two pictures that rhyme. 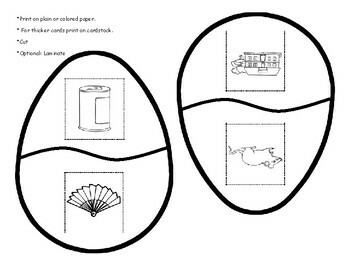 Students will match the rhyming pictures together.